FPYC is located within the 200 acre Fifty Point Conservation Area. 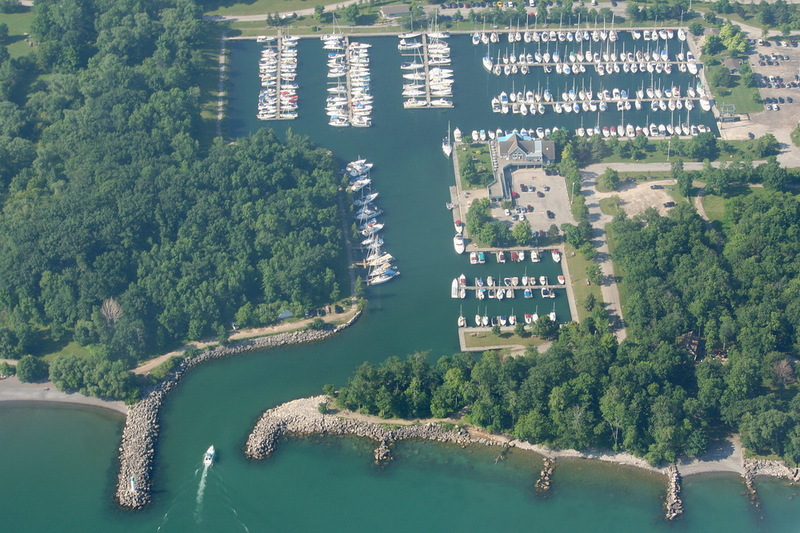 The Fifty Point Marina is owned and operated by the Hamilton Conservation Authority. 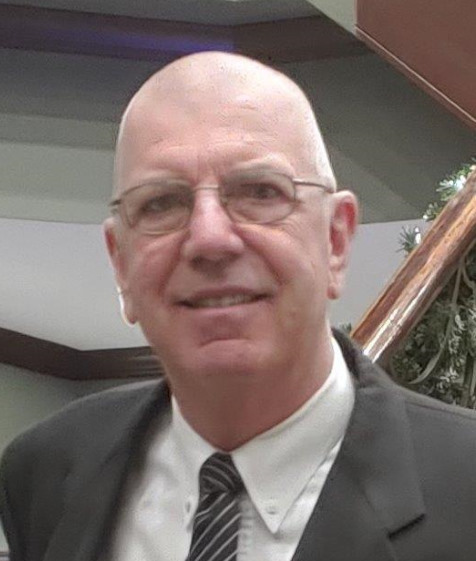 FPYC rents slips from the Authority. There are over 300 slips in the marina. Not all boats are members of the yacht club; however, reciprocal visitors may be assigned any available slip. Slip assignments are managed by the marina gas dock staff. Fifty Point Marina is a popular boating destination, especially on holiday weekends, even so, it is very rare that slips are fully occupied and every effort is made to accommodate all visitors. If you are planning a weekend visit, you are welcome to contact the marina to inquire about expected availability of slips. Reservations are not normally required but can be arranged, if necessary, with the marina staff. Checking ahead with the marina is recommended for larger vessels, especially when planning to visit on a long weekend. If a reservation is required, FPYC will pay for the first night for your reserved slip. Our cruising members greatly appreciate the hospitality extended by other yacht clubs around the Lake. FPYC is happy to welcome you to Fifty Point Marina. We wish you a safe and happy boating season and hope you consider Fifty Point in your summer travel plans. Not every boat in Fifty Point Marina is a FPYC club member. When a boat from "Fifty Point" visits your club, please be sure to ask to see their current membership card and a burgee to ensure they are a yacht club member.